STIHL Edger FC 91 with 28.4 cc engine delivers 5% more power than the FC 70 to complete heavy-duty jobs with little effort. 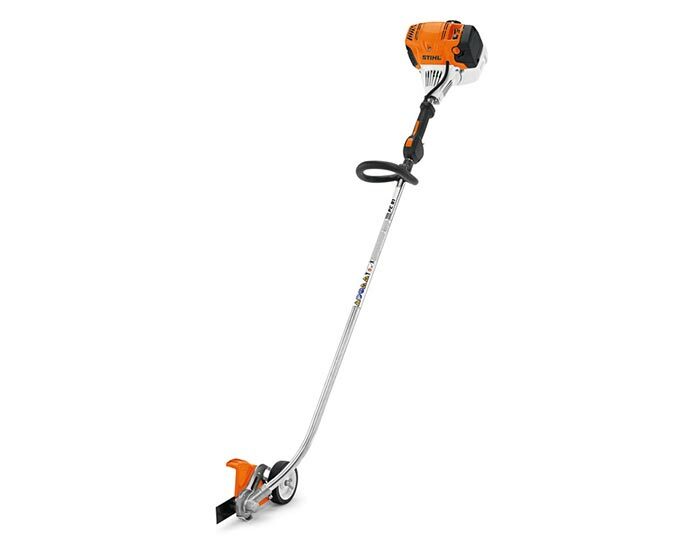 With faster blade speeds and sturdier parts, this fuel-efficient edger makes cutting through weeds and soil a snap. A curved shaft design and adjustable cutting depth also reduce operator strain, making the FC 91 perfect for even the busiest of landscapers.